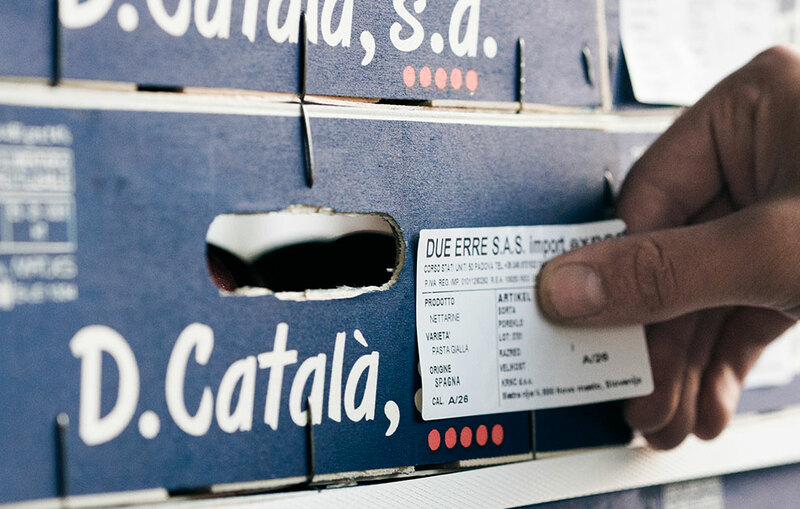 European Leader in the trading of Fruits and Vegetables which are aimed to reach the wholesale, HO.RE.CA. and Large distribution. 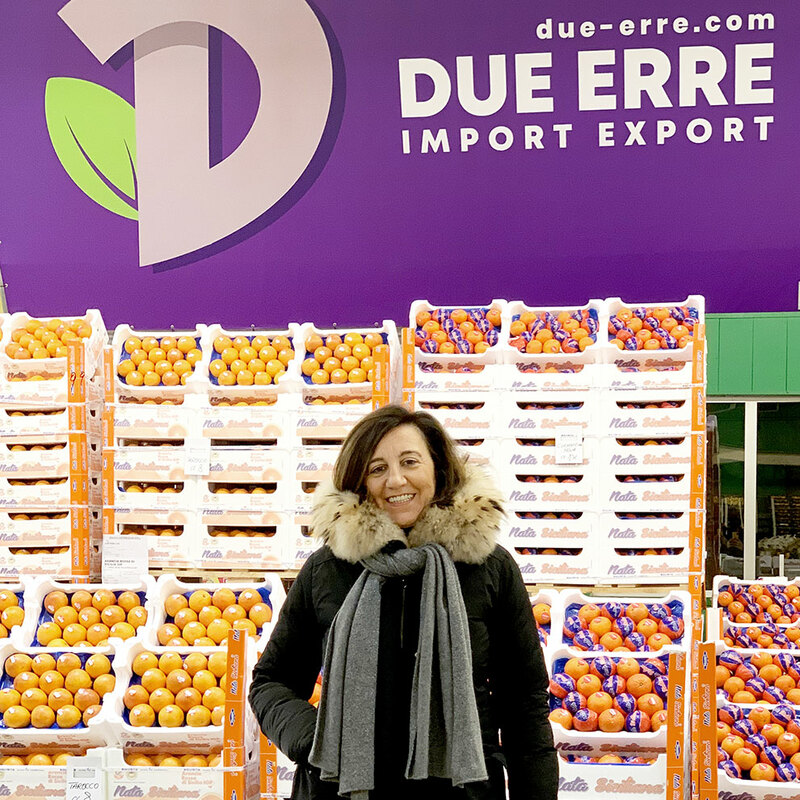 Due Erre is founded in the mid Nineties : starting as a brokerage agency trading fresh fruits and vegetables – addressed to the emerging Market places in Easter Europe- it has become in the last years a Leader in the operations of Import-Export, all around Europe. A wide range of seasonal fruits and vegetables, farmed along the highest standards of quality. 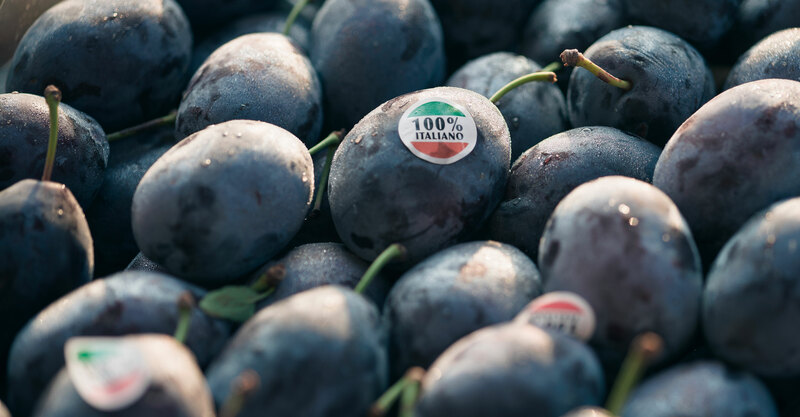 From the Classic to the Tropical Range, a great variety of quality fruits and vegetables along all the year, to offer a custom-made service to the whole international market. A wide range of exotic and extra-seasonal products, aiming to grant a complete supplying service along all the year. Thanks to a Team of professional and brilliant collaborators, we offer an excellent and complete service across the board. Do you need help? Quality and Customer Care are fundamental for us. Do not hesitate and contact us to get all the information you need about our products and services.